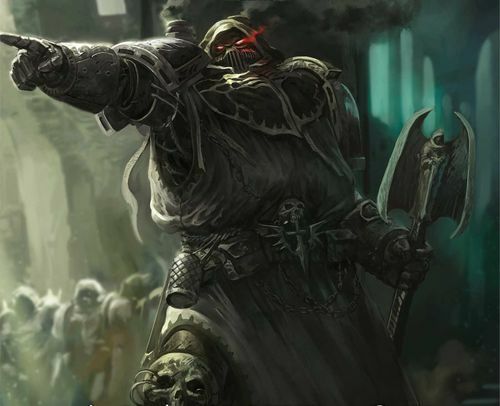 GW just released the FAQs for both Blood and Dark Angels, and updated Space Marines. 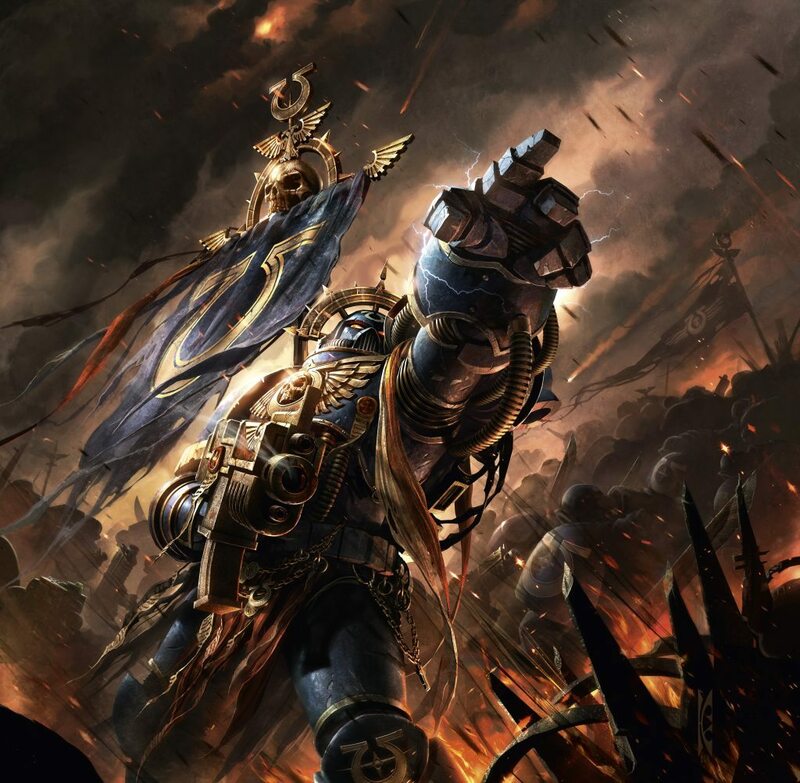 Hot off the internet, three new FAQ updates for 40K, plus one for Shadespire. Both the Blood Angels and Dark Angels Codes receive a few minorbtweaks, the Space Marines Codex, on the other hand, has a lot of Magenta in it this time around. Enough Magenta to staff a multiplex of Rocky Horror Shadowcasts simultaneously. And like nice ones at that. Let’s take a look, shall we? Dark angels don’t have too many major updates at the moment, barely half a page–the big takeaways are you can Mind Wipe someone more than once, Speed of the Raven only works on assault weapons, and even if you can fall back and fire, you stop take the penalty on heavy weapons for moving. 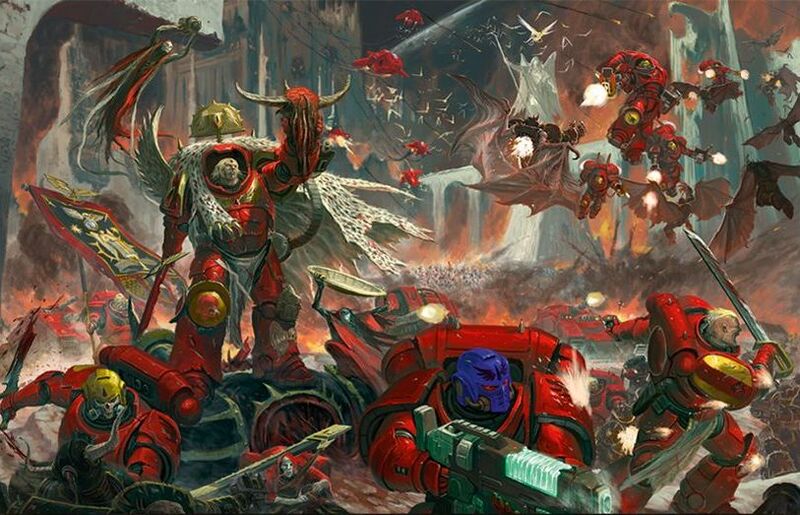 As for Blood Angels, they get even fewer tweaks. A points adjustment for the Predator, and some revision to Intercessors and the Company Champion. Neither of the Angels get much in the way of tweaks this time around, but the space marines make up for it in spades. Bolted Drill gets a tweak, the equipment on your Primaris officers is a little more limited now, Might of Heroes changes, Thunderfire Cannons work the way you’d think with their own ballistic skill being used when they are shooting at targets. Notably this does mean an accompanying Techmarine can also shoot. Sergeant Chronus, meanwhile, can only command one vehicle per battle, which does douse the image of him running from vehicle to vehicle like some kind of Machine Spirit Agent Smith, but oh well. 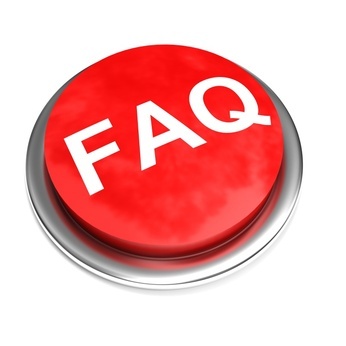 Finally there’s an update to Shadespire’s FAQ, which tweaks some of the more finesse-y rules for the newer warbands.